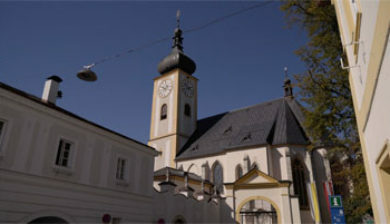 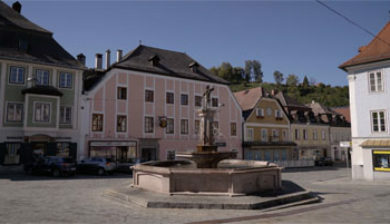 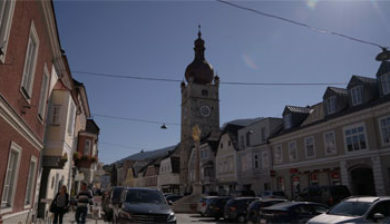 … is an independent city (Statutarstadt) in the Austrian state of Lower Austria. 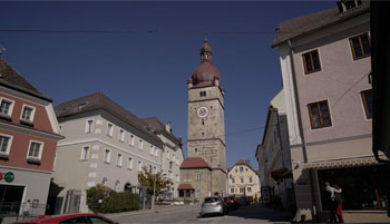 The city had a population of 11,662 (in 131,52 km²) as of the 2001 census. 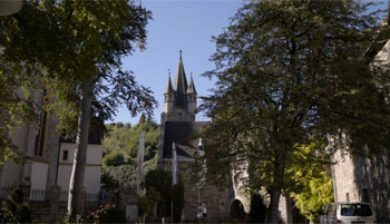 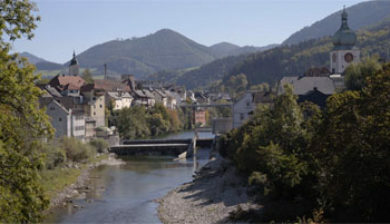 It was first mentioned in 1186 and has been the economic centre of the Ybbstal valley since the 14th century. 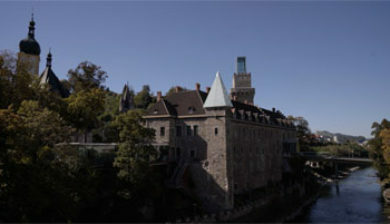 A castle has existed on this site inside the Old City since the twelfth century, although the oldest portions of today’s building was built around 1400. 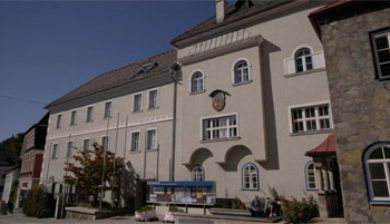 The building was home to the region’s Bavarian governors out of Freising for centuries and thus the administrative center of the region. 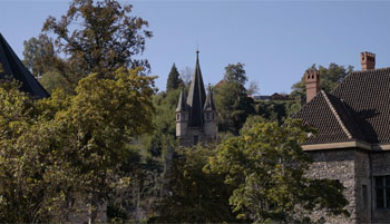 The castle is named after the most important former owner, the banker Albert Salomon Anselm Freiherr von Rothschild (1844-1910). 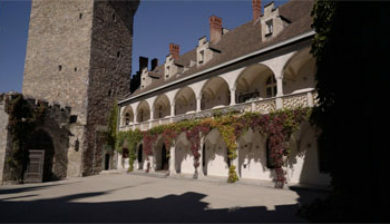 An extensive renovation in the late nineteenth century again altered the character of the castle, as did a redesign in 2006/2007 that made use of contrasting modern materials like glass and steel. 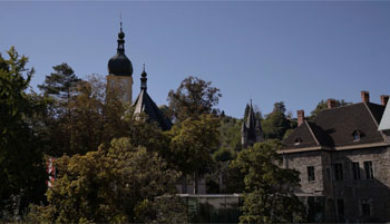 In 2007, the Rothschildschoss was home to the Lower Austrian Provincial Exhibition and today the castle houses a park, gift shop, and tourism center.